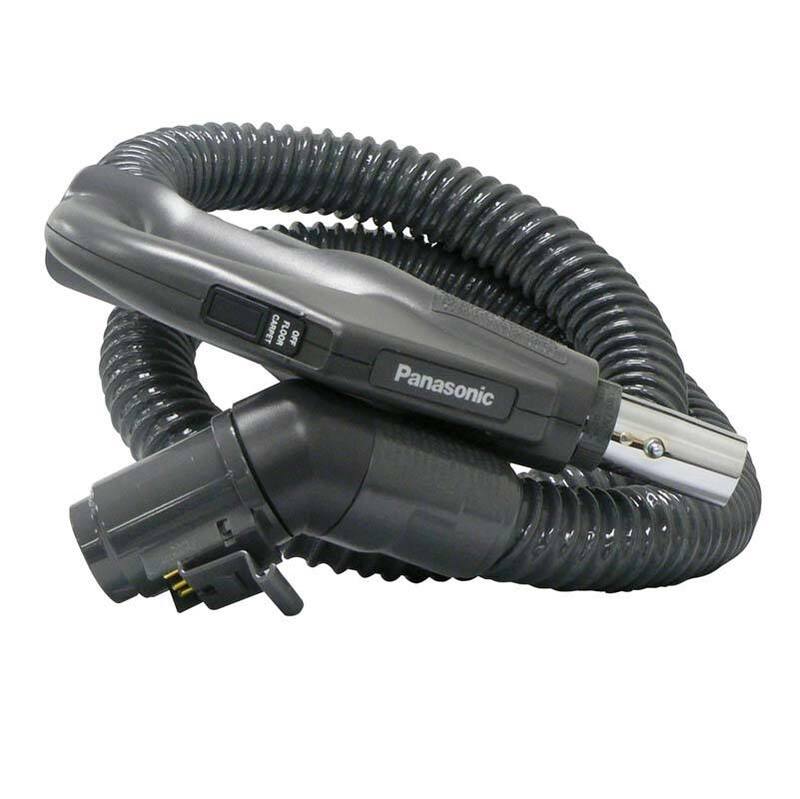 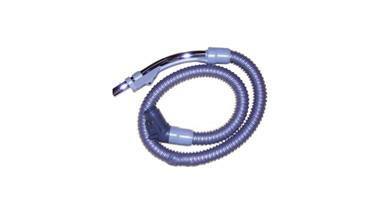 Order a new hose for your Panasonic canister vacuum cleaner. 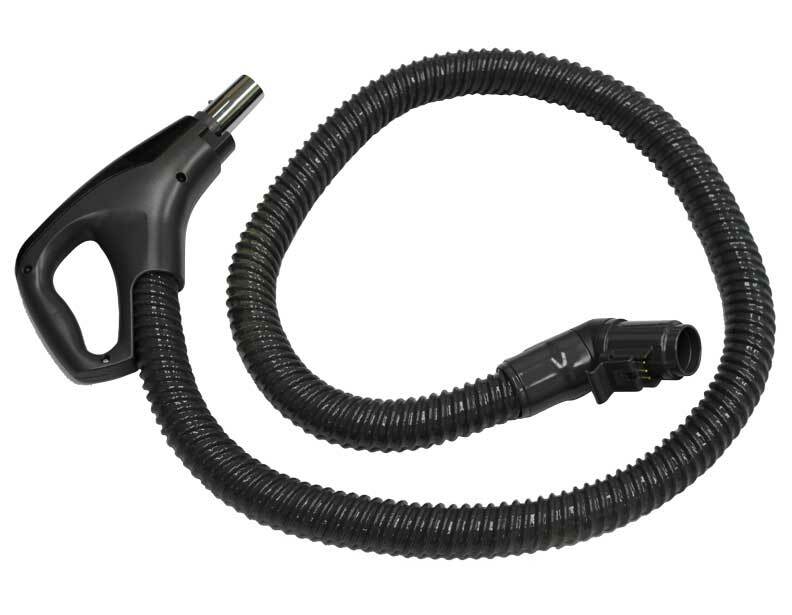 We have both a 2-prong and 3-prong electric hose. 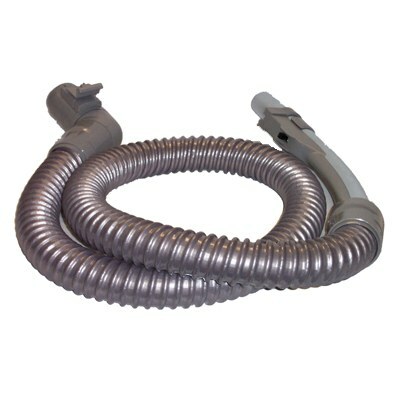 The hoses we offer are high-quality hoses that are both flexible and durable, and should even be able to handle the the most demanding vacuum tasks. 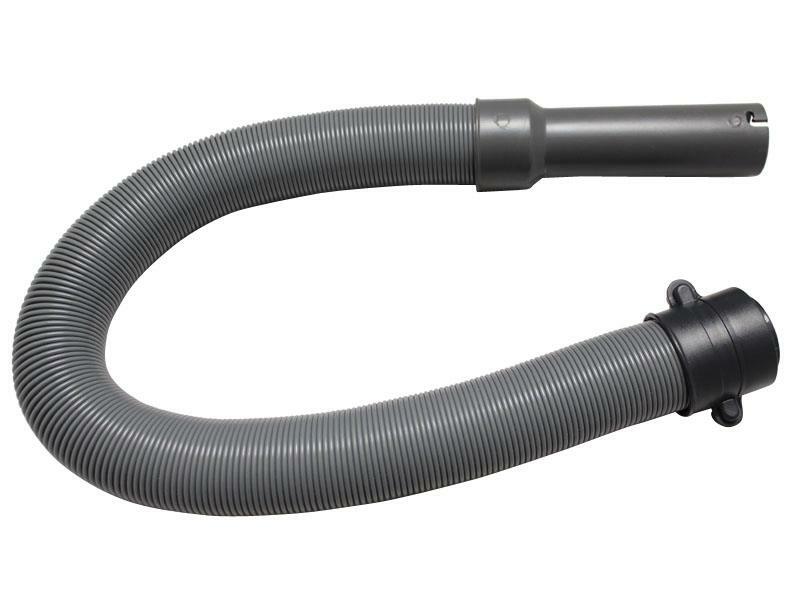 Some of these hoses may be interchangeable with Sears Kenmore canister vacuum hoses. 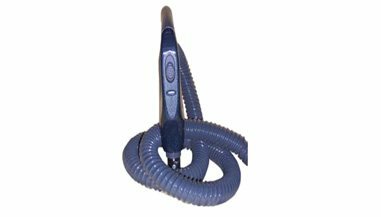 Please be sure to identify the model number of your vacuum, or the part number of the hose you need, before placing an order. 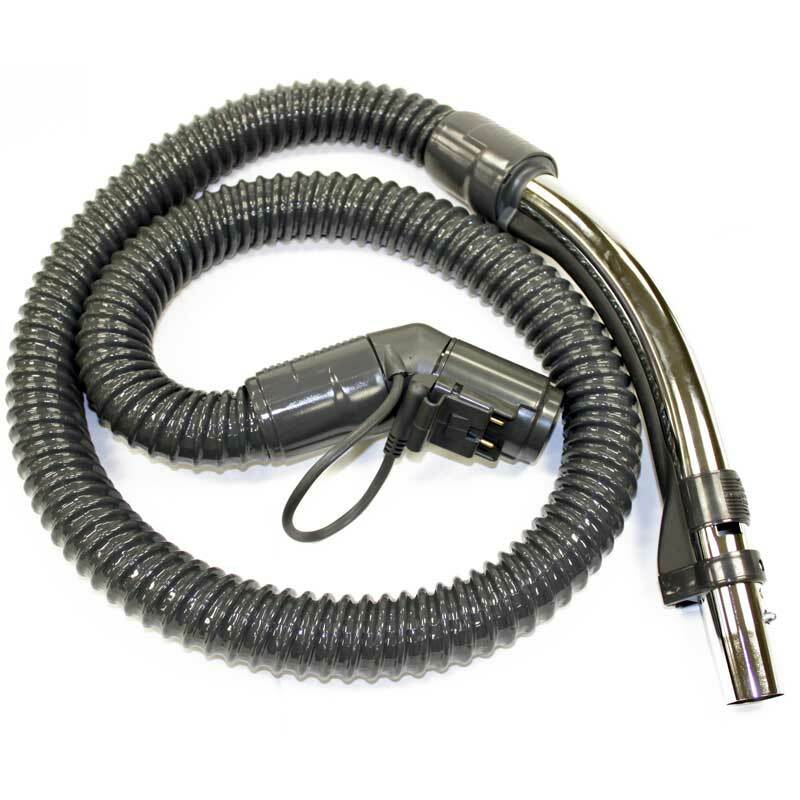 For more information about these products, or assistance placing an order over the phone, please give us a call today.